Loyalty and consumer confidence are paramount aspects of success, and both are evident at Auto Gallery of Winnipeg. 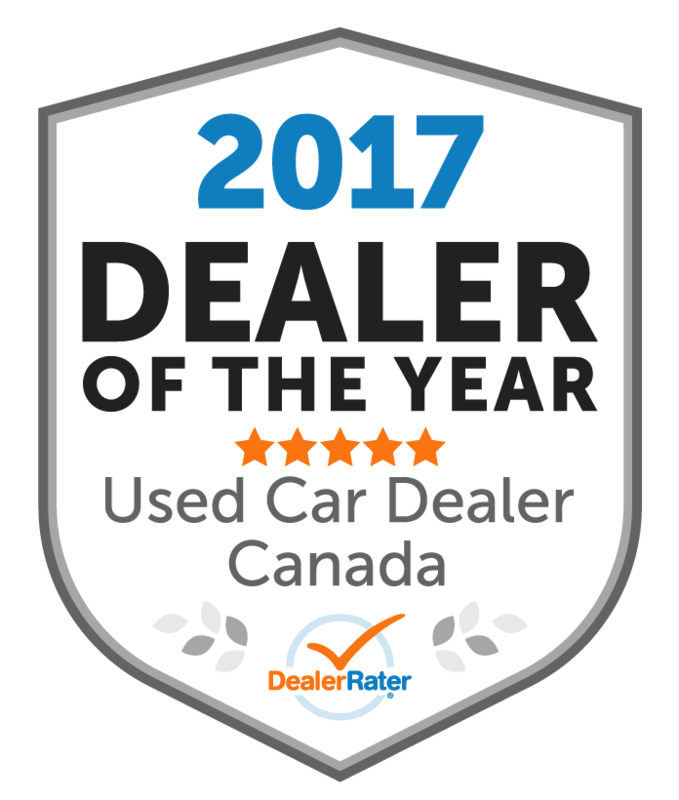 Our dealership has been selected to receive the Top Choice Award for being the #1 Used Car Dealership in Canada for referrals. 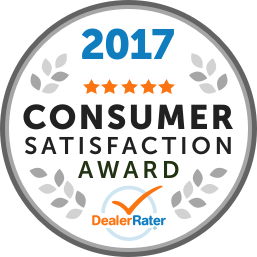 Our dealership has also been recognized with the Consumers Choice Award for outstanding performance. 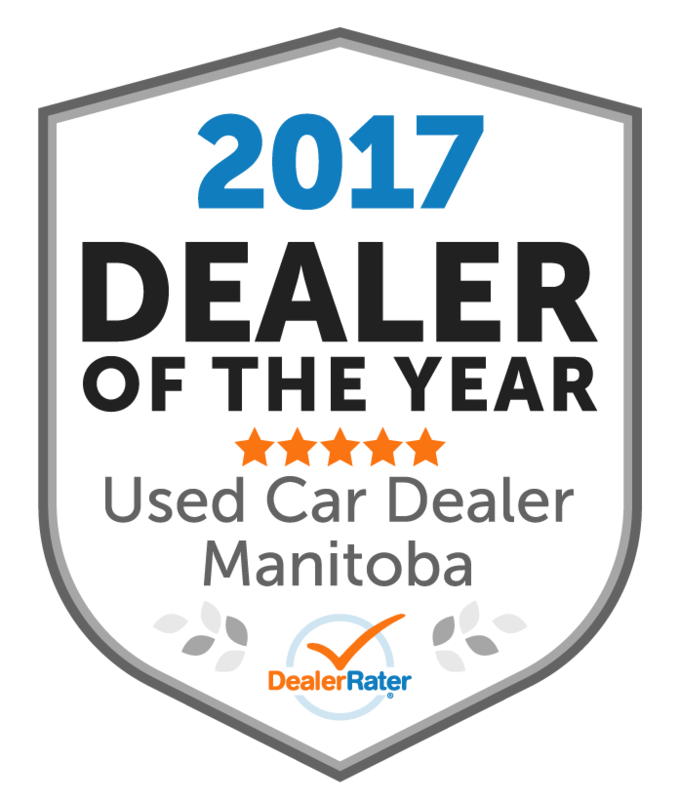 We aim to be your first – and last – stop for a used car in Winnipeg! 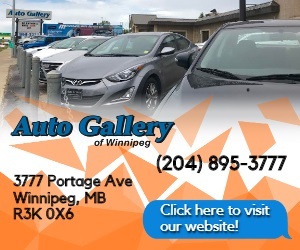 In 2002, Gord Pedersen and Dan Gagnon founded Auto Gallery of Winnipeg, hoping to revolutionize the general perception of the used car industry. Both men had begun their car sales careers working for large manufacturer dealerships, and they decided to combine their many years of experience and strike out on their own. They created a plan for a community-minded auto dealership that people would find worthy of not only repeat business, but also of referring their friends and family members. "The repeat and referral business has been integral to our success as a dealership," Pedersen says. "Our number-one source of advertising is through our customers. We have felt that if you treat someone the way that you want to be treated, they'll come back and bring friends and family members with them. It's really all about integrity," says Pedersen. "An enjoyable car shopping experience"
"Best service in town. " The best service and the friendliest staff, eager to please. Very attentive. Easy access to a busy going concern. Quick to remedy any concerns. Very satisfied with my Chevy Trax.